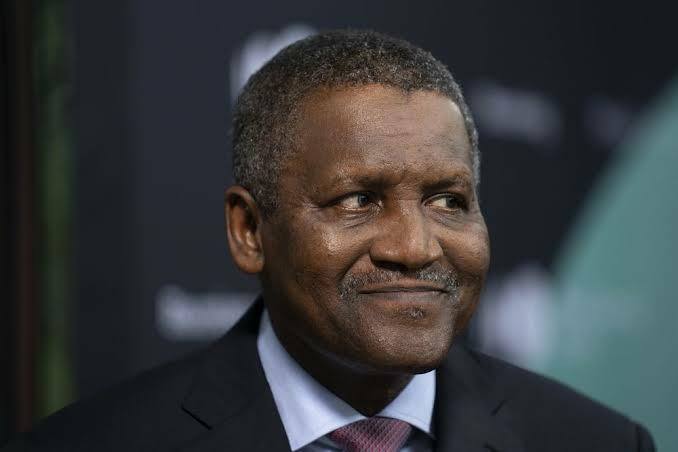 Executive Chairman of Dangote Group Alhaji Aliko Dangote, the Executive Chairman of Globacom, Mike Adenuga, Abdulsamad Rabiu, and Mrs. Folorunsho Alakija are among the 13 black billionaires on the 2019 Forbes’ list of world’s billionaires. According to Forbes, Dangote is still the richest black person in the world with a fortune estimated at $10.9bn. He’s rivaled by Nigeria’s oil and telecoms mogul, Mike Adenuga, with $9.1bn. Nigerian businessman, Abdulsamad Rabiu, also made a return to the club after he last featured in 2014. Forbes in its report noted that Rabiu merged his privately owned Kalambaina Cement Company with listed firm, Cement Co. of Northern Nigeria, which he controlled in December 2018. This merger meant that Rabiu owned 90 per cent of the new, larger company with a market capitalisation of more than $800m. He’s currently worth $1.6bn. 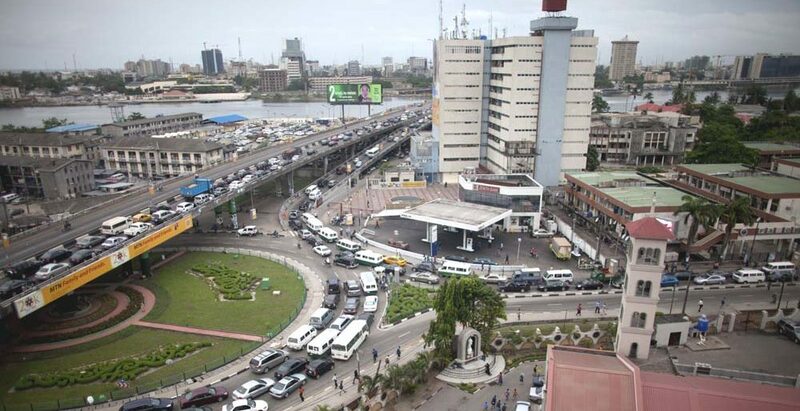 For oil magnet, Alakija, her $1.1bn wealth comes from her company which owns a substantial participating interest in OML 127, a lucrative oil block on the Agbami deep-water oilfield in Nigeria.